This is not a sponsored post. All opinions herein are our own and uncompensated. Conferences are a great vehicle for visiting different cities but it's so difficult to fit in time to get to know those cities within the parameters of a conference schedule. 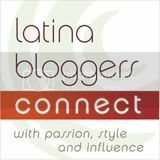 We're lucky to have jobs with generous vacation policies and a little work remotely flexibility so when I knew I was going to attend the #WeAllGrow summit hosted by Latina Bloggers Connect in Los Angeles we worked to make it a week long trip. The trip seemed that it was meant to be especially given that Ethan has family in the area, some of whom I hadn't met yet. There so much to share about the conference, the food in LA and our time with family but we also wanted to share info about the planning for our trip as a resource for you in your own travel adventures. 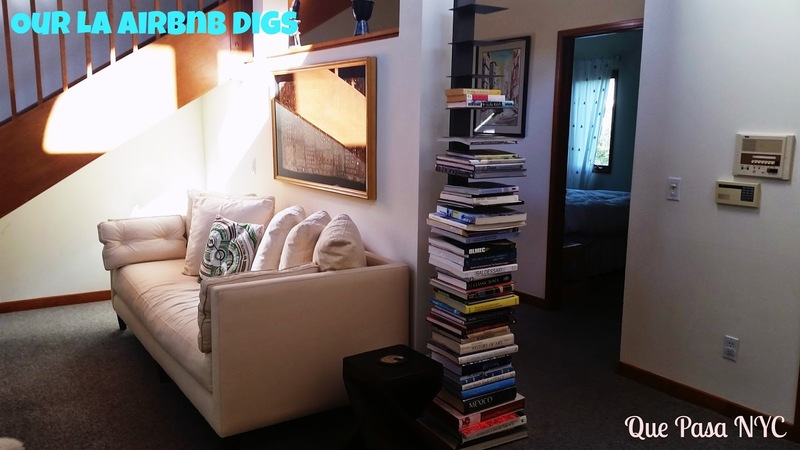 If you're looking to cut down hotel expenses, consider Airbnb. For the first half of the trip we stayed with a lovely family in Sherman Oaks. We had a private bedroom, bathroom and living area with our own entrance for less than we would have paid at a nice hotel, about $110 per night. This was just another overwhelmingly positive experiences we've had using the service. LA can be a tough city to navigate without a car. It's easier than it used to be given the prominence of apps like Uber but if you plan on seeing as much as possible a car is recommended. Ethan wanted to splurge some for more of a performance vehicle so we used Silvercar. 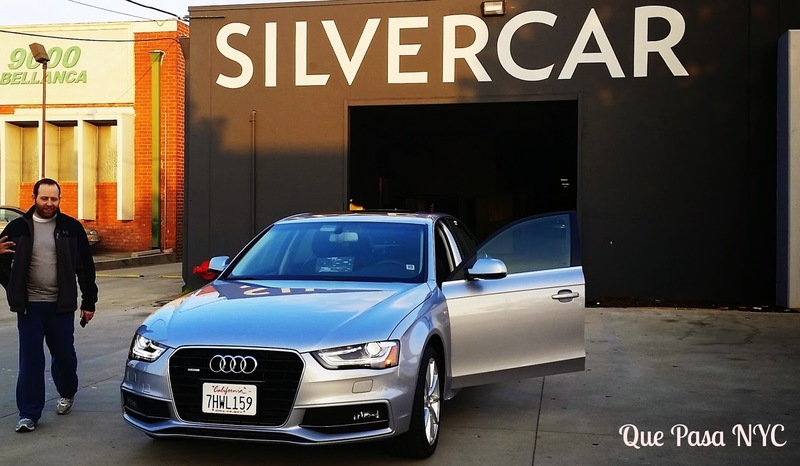 Silvercar is an app based service available at 10 US airports. They're entire fleet of vehicles consists of Audi A4s, decked out with satellite radio, navigation, and WiFi. We definitely felt like we were living a pampered life. This was our first time using the service so we used a promo code to cut down on cost. A quick scan of Google search results should reveal any current promotions. After a six hour flight no one wants to stand on a car rental line. 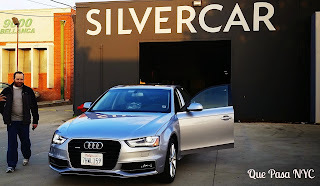 With Silvercar we completed all of the registration online before the trip and then only had to show ID and credit card since it was our first time using it. Once we picked up our luggage, we texted Silvercar and they sent a driver to pick us up at our terminal. I felt so fancy. 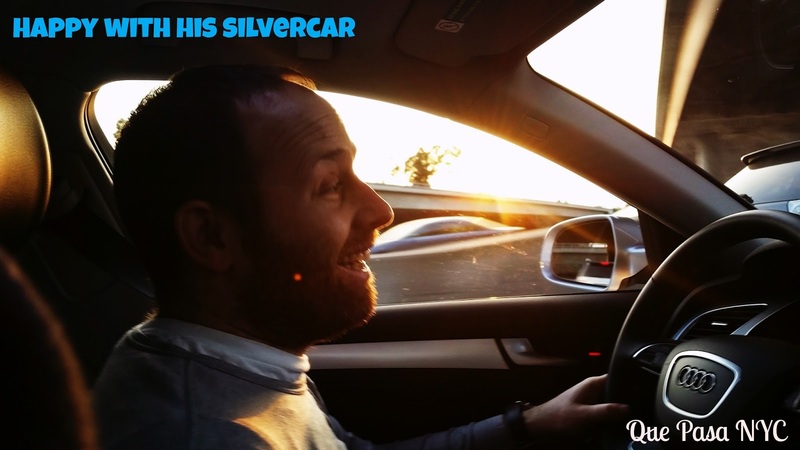 One Responses to "Travel Resources: Airbnb and Silvercar"